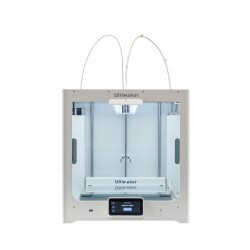 3D Printers, filaments & accessories for 3D print. 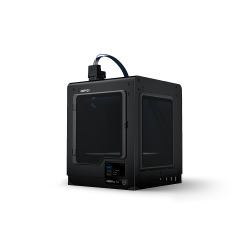 Zortrax 3D printers triumph in the largest rankings of desktop 3D devices. 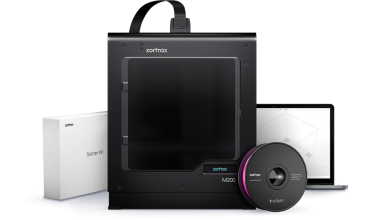 Zortrax M200 PLUS is a printer enriched with modern functionalities. 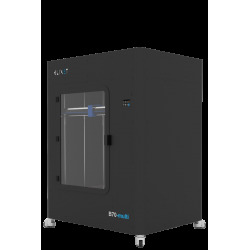 The most advanced 3D printer with a working area of 215 x 215 x 300mm with a double extruder in the desktop class available on the market. 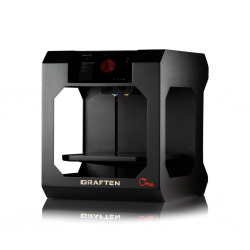 3D printing is gaining in popularity and is increasingly used in various industries. 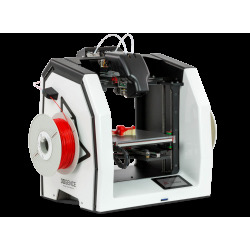 The popularity of 3D printers also drives the development of the entire 3D printing industry and increases the range of applications. They are becoming more and more commonplace. 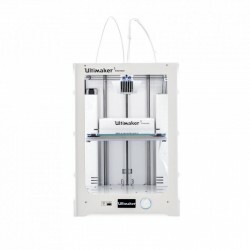 As their popularity grows, the number of applications increases. 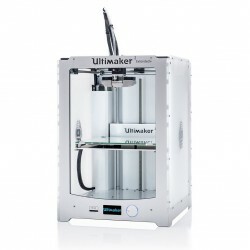 They are mainly used for prototypes and models. 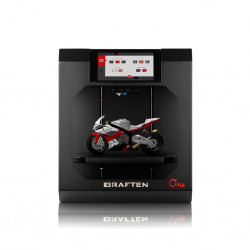 As of today, 3D printing is already present in almost every industry ranging from the advertising, automotive, plastics, or aerospace industries. 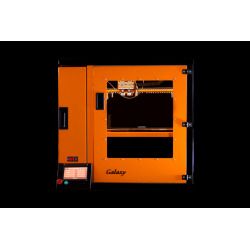 The use of 3D printers enables rapid prototyping of complex electronic components and parts for a variety of devices in larger companies. 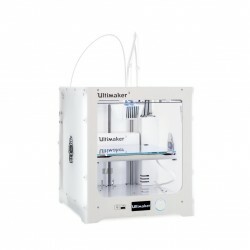 3D printers can be used by professionals and hobbyists. 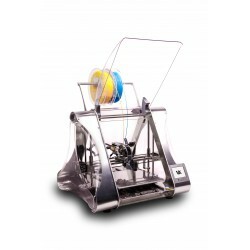 These devices allow you to create a variety of objects of various shapes. Conducting product models with traditional methods can take a long time and be unprofitable financially. 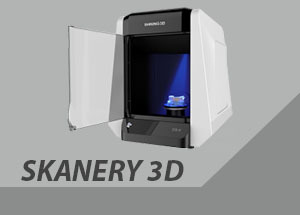 3D printing is a modern technology that allows you to prepare realistic prototypes in a short time and at a small cost. 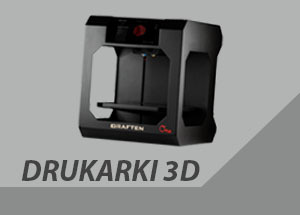 It is easy to create even very complex shapes, which allows you to make improvements and improve projects smoothly. 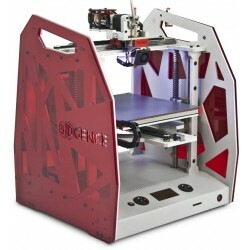 Our company specializes in selling top quality Polish filaments and high quality 3D printers. 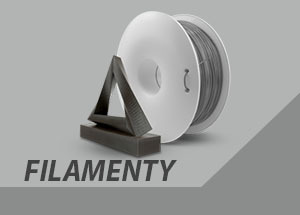 Our range of filaments is available in a wide range of colors and colors.